Industry leader nSales optimizing solutions for the wholesale industry since 2005. 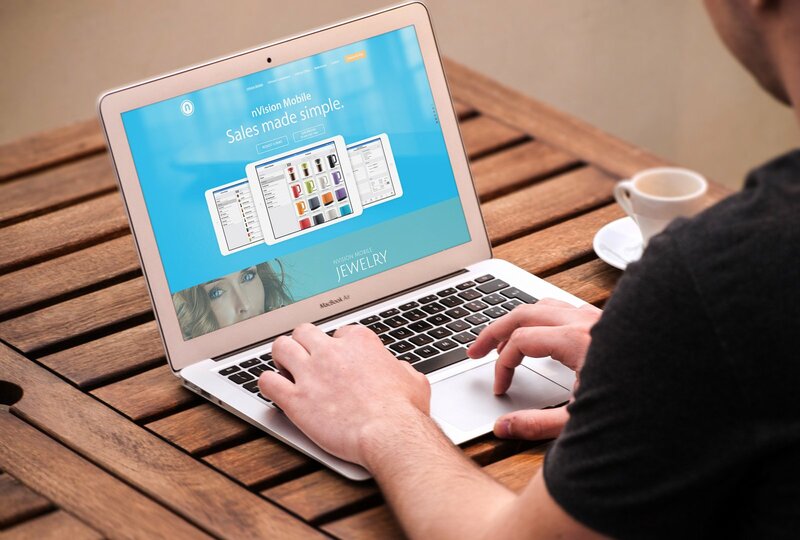 They have B2B and B2C e-commerce solutions serving more than 2500+ sales reps and 100+ brands worldwide. nSales has no good online order management tool earlier. 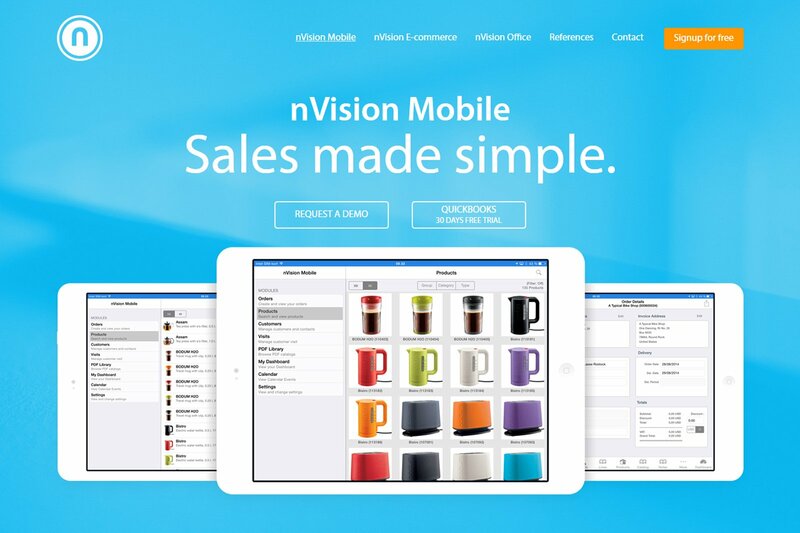 We developed the sales automation system for nSales along with nVision office, nVision data port, nVision web services and mobile app. We developed such solutions through which more than 2500+ sales rep and 100+ brands doing B2B & B2C e-commerce business worldwide.